…is actually inspired by an article published a year ago by Jamie Oliver in which you can find his ideas for a perfect Christmas cheese board listed. 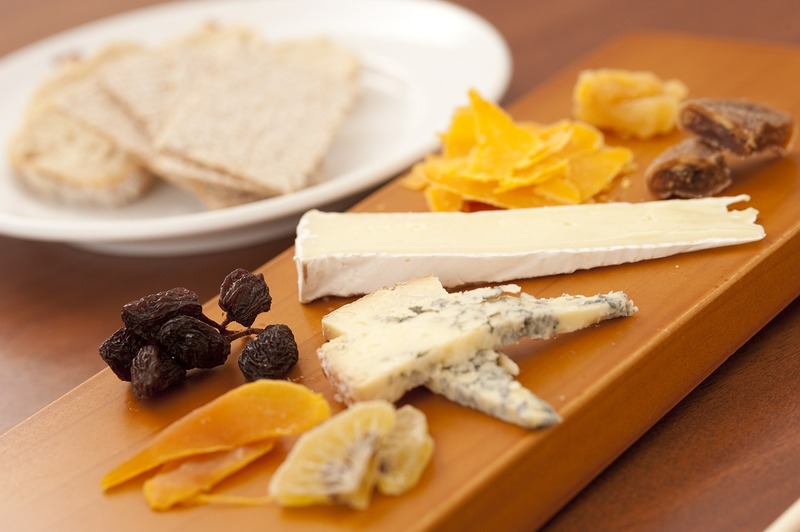 Consider presentation – choose a stunning board for your Christmas cheeses to invite your guests to try them all. Remember: wood does look magnificent but you should find your own individual style. Remember: if you are planning your cheese board for Christmas why not present it in form of a Christmas tree or wreath!